You all know by now that I produce podcasts. But did you know I'm also in an episode of one? 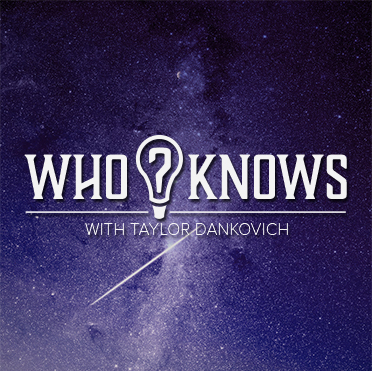 Taylor was kind enough to ask me to speak about wealth inequality and privilege on the latest episode of Who Knows?. This is a topic that is very close and dear to me, so I immediately said yes. The episode is now live on Apple Podcasts and SoundCloud. It's a little under an hour and we explore what it means to be privileged and underprivileged, how money affected us growing up, and lastly, I get to lay out the crazy New York story so many people are curious about.